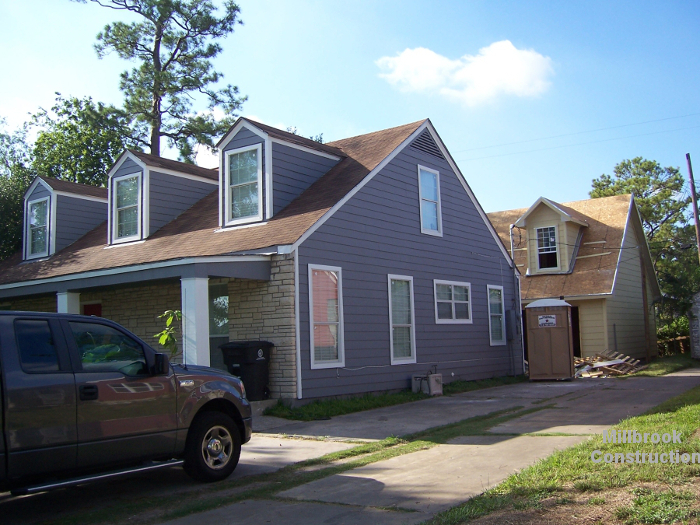 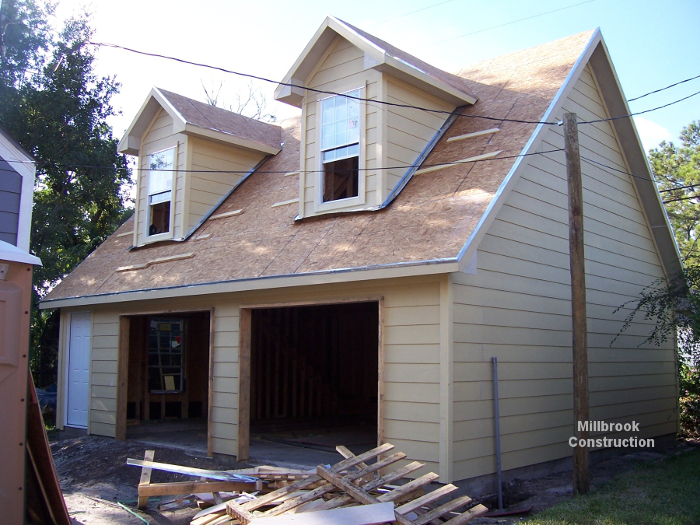 This garage was built by Millbrook-Construction for a homeowner near the Medical Center in Houston, Texas. 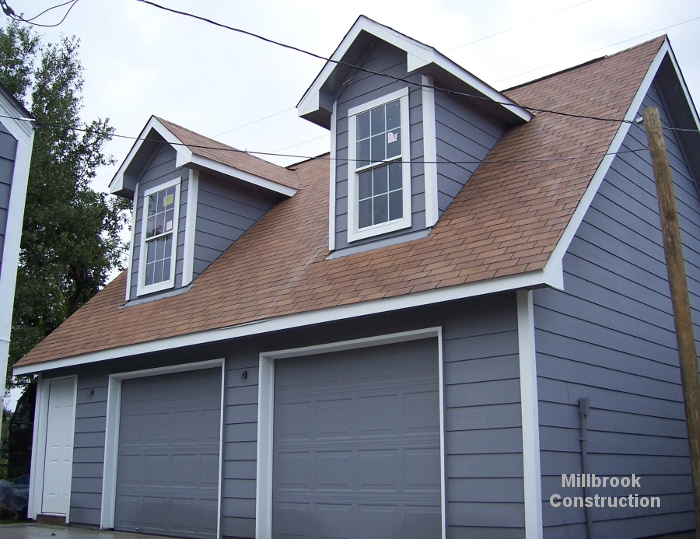 It's a detached, oversized two car garage with a second story storage loft. 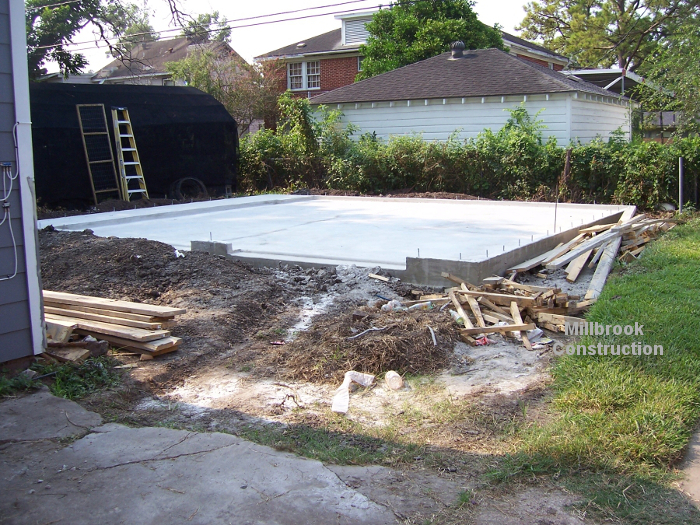 The homeowner's existing garage was in bad shape and we demolished it. 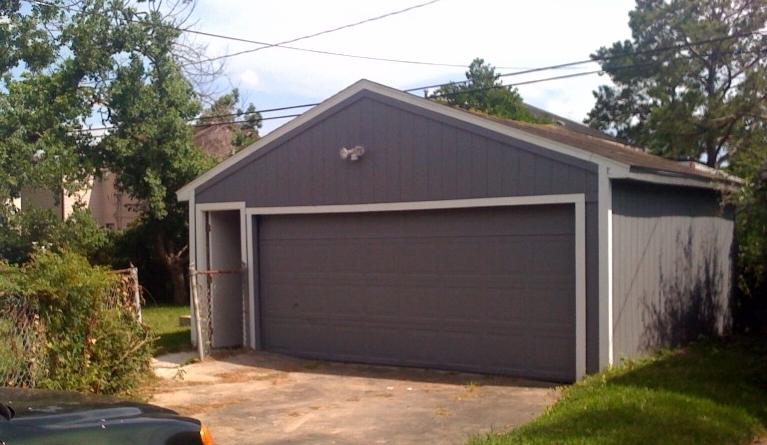 They were needing a larger garage with more storage space. 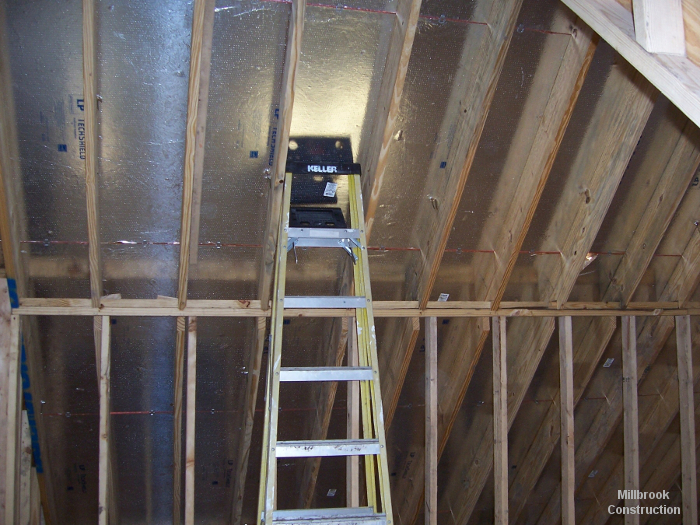 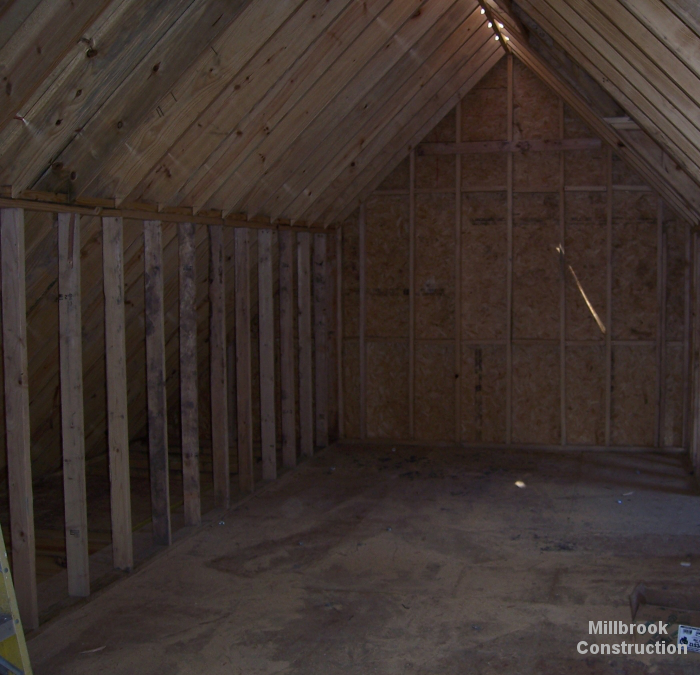 The loft was designed so that it could be finished out later and used as an office if the homeowners want to do that in the future. 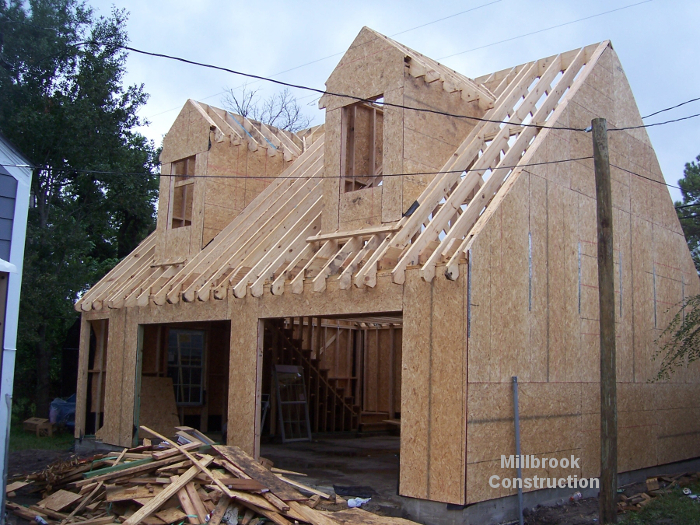 Learn more about building a new garage and Millbrook-Construction, Houston's premier General Contractor. 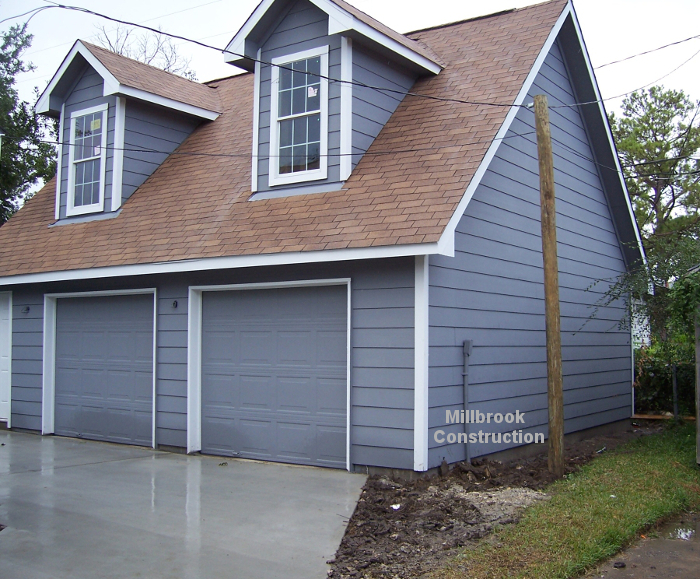 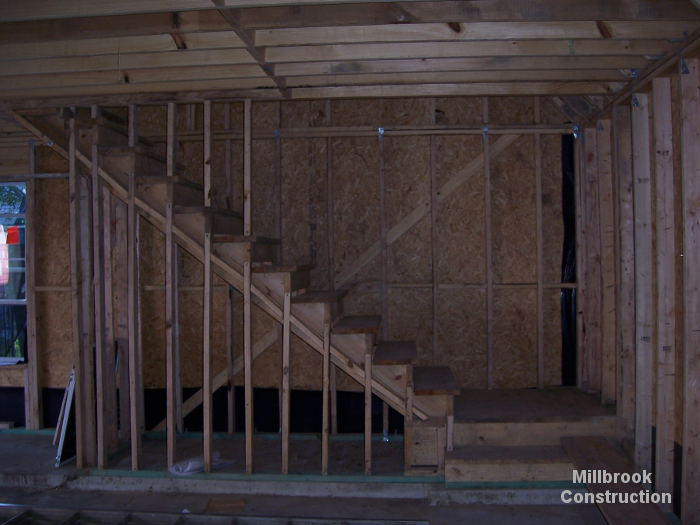 >Millbrook-Construction offers Houston Build Garage, Build New Garage, Garage Addition, Build a Garage in Houston, Garage Builders, and more!Millbrook-Construction Remodeling and Construction ContractorServing Houston, TX and surrounding areas.